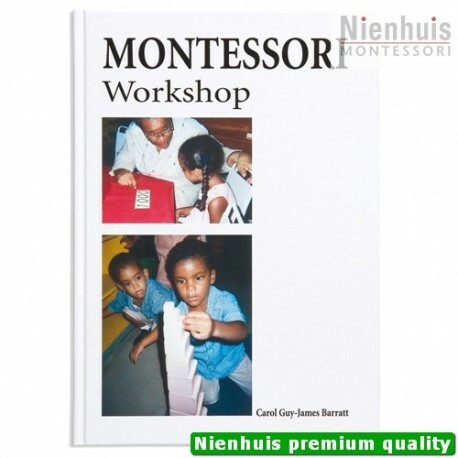 Carol Guy-James Barratt. 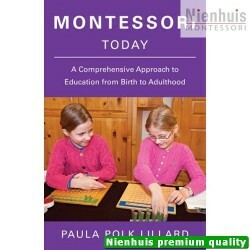 Written to accompany and improve the practical formation of Montessori preschool teachers working with children 2 to 6 years of age. 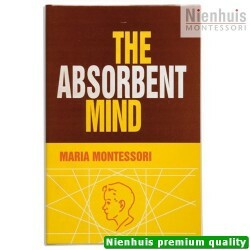 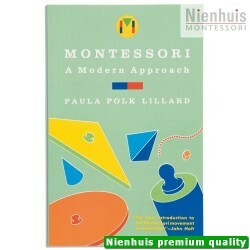 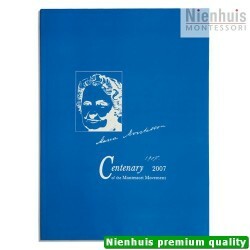 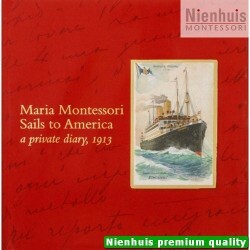 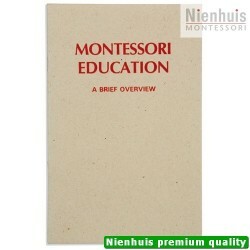 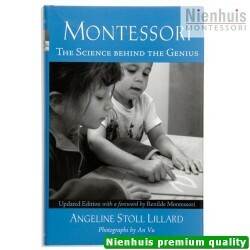 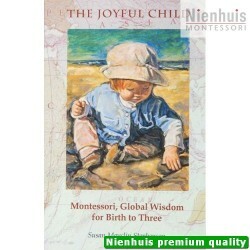 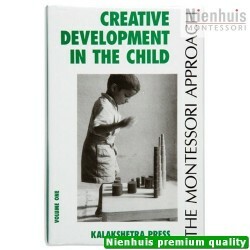 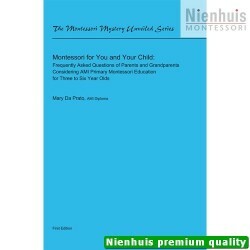 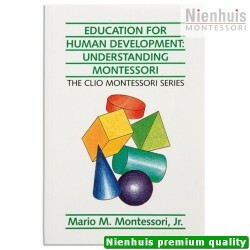 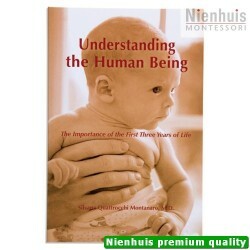 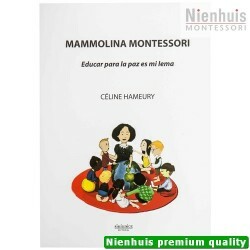 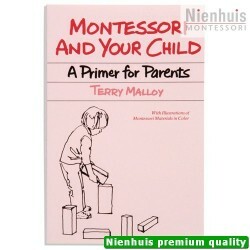 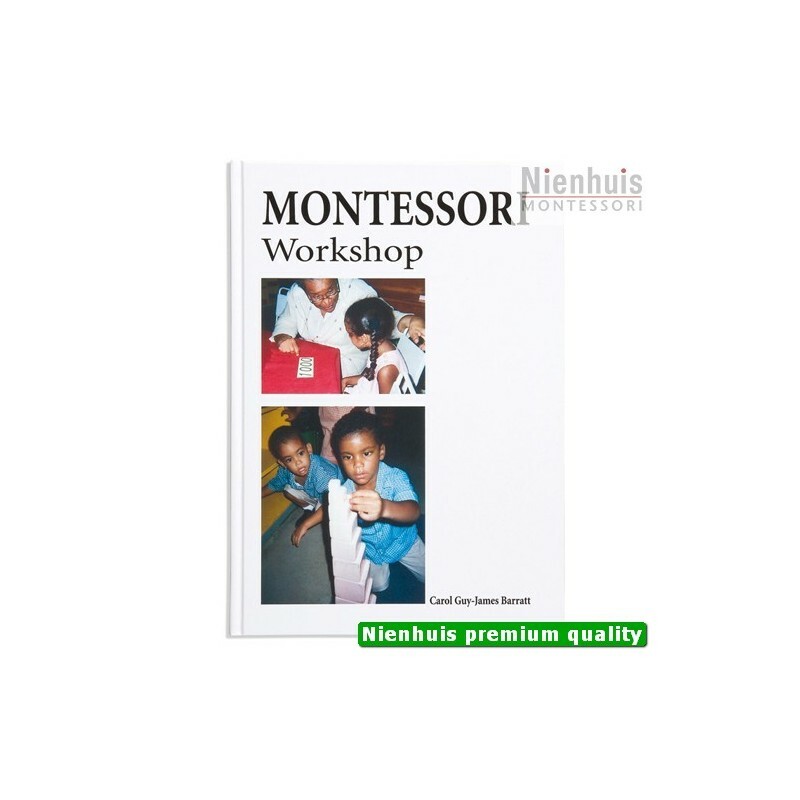 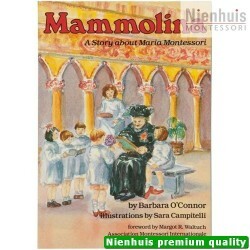 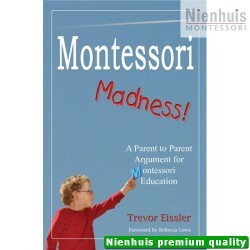 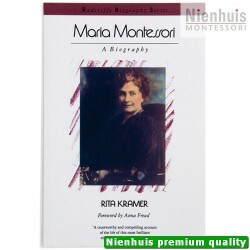 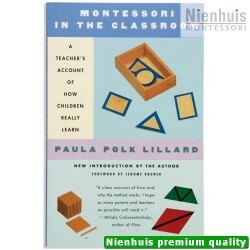 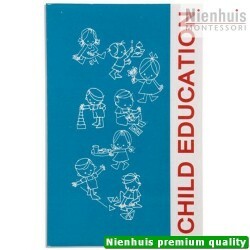 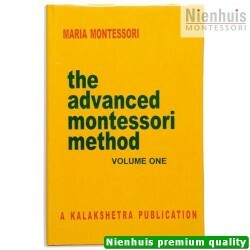 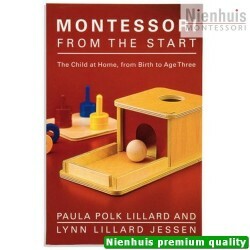 The book also facilitates parents’ comprehension of their children’s activities with Montessori material. 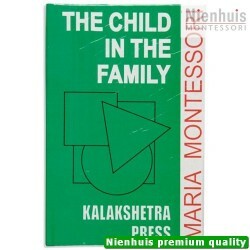 • 281 pp, hard cover, 2007 edition.